While vintage 1920s mens suits are hard to find you can look roaring twenties with the right 1920s inspired new suit. From the early 20s slim jazz age suits to the wider Oxford bags at the end of the decade these new 1920s style men’s suits combine the modern fit with the styling of decades past. Slim fit suits, with 3 or 4 button-up, wide lapels, flat front trousers in bold patterns of wide stripes, plaid, and herringbone are very all ’20s. In summer choose a striped seersucker or ivory linen suit. A striped blazer is also a summer look popular with musicians, barbershop singers and college kids. Paired with the correct 1920s shirt, hat, shoes and accessories you will have a Great Gatsby, Peaky Blinders or other 20s gangster / mobster/mafia suit in no time. 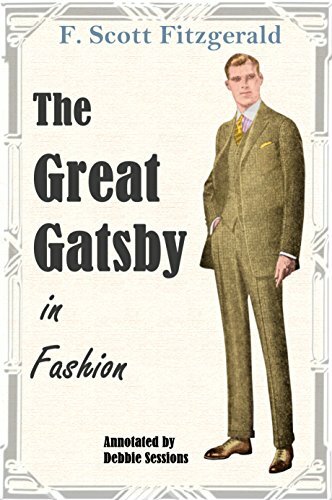 Read more about the history of 1920s men’s suits before you shop.